Rare opportunity to own 20 acres in the Sapphire Mountains, bordering Forest Service on 2 sides, with a pond!!! Property is located only 30 miles from Missoula, Montana. 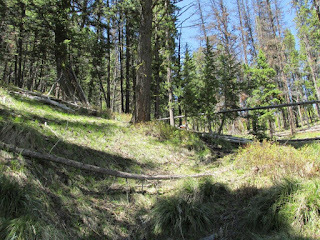 If you have been looking for a Wilderness experience this is the place for you, the “Welcome Creek Wilderness” is to the North just a few miles! Watch elk, deer, big horn sheep, moose and black bear right from this property, fact is you’ll see all of them on the property. Rock Creek is just a few miles away. There are many Rock Creeks but this is the one and only World Famous Trout fishery that so many books, T.V. shows and magazine articles have been written about! This property is so incredible that I took my boys with me when I took the pictures just to show them the huge mountain views, then we stopped and fished Rock Creek on the way home. Both of them, only 15 and 16 years old, caught at least a dozen trout on their fly rods from Rock Creek, they are begging me to go back! 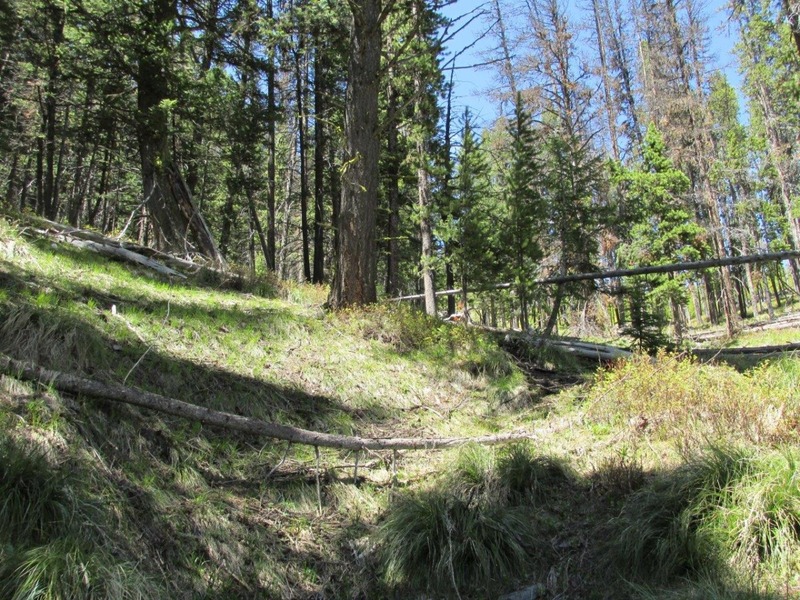 This is a must see, bring your wilderness gear and Fly Rod and I’ll be happy to show you this amazing property – only $58,000. Call Scott Joyner for more information 406-223-6039.